The coldest month of the year is January. In some parts of the country the temperature drops to -50 degrees. The hottest month is July. The average temperature during this period most of the territory, +20 degrees, in the South to 25 degrees. 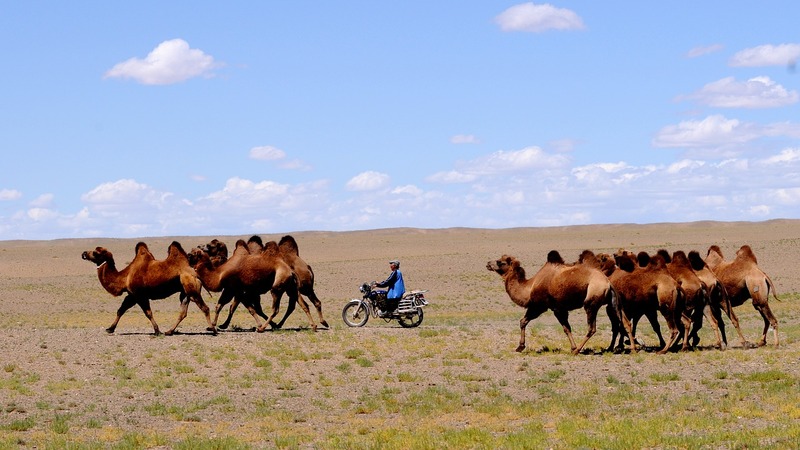 The maximum temperature in the Gobi desert during this period can reach +58 degrees. The average annual rainfall of 200-250 mm. 80-90 percent of total annual precipitation falls during the five months from may to September. The maximum amount of precipitation (600 mm) falls in Hentii aimag, Altai and around lake Huvsgul. 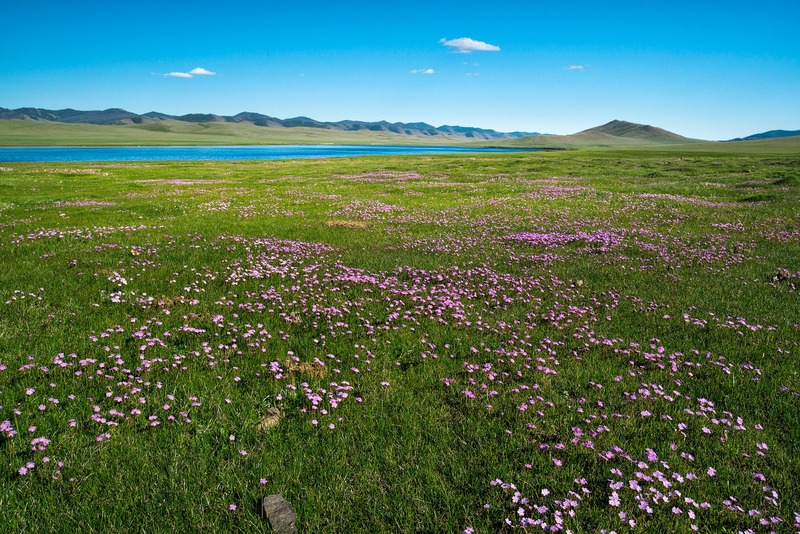 Low precipitation (about 100 mm per year) falls on the Gobi desert. The greatest force winds reach the spring. In the Gobi areas winds often lead to the formation of storms and reach enormous destructive power – 15-25 m/sec. Wind can tear the Yurt and carry for several kilometers, to tear to shreds the tents. 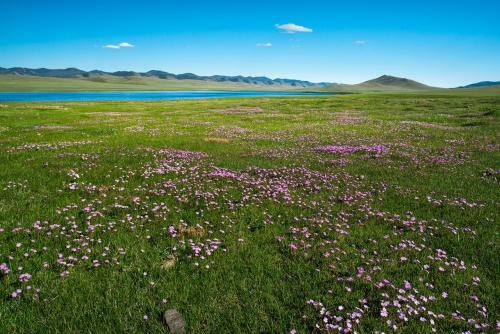 Mongolia has potential for tourism development based on rich historical and cultural heritage and intact pristine nature. 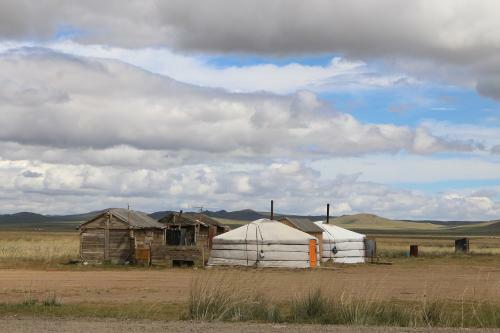 In the framework of implementation of this programme will be created unique turprodukta in accordance with the specificities of each region of Mongolia. 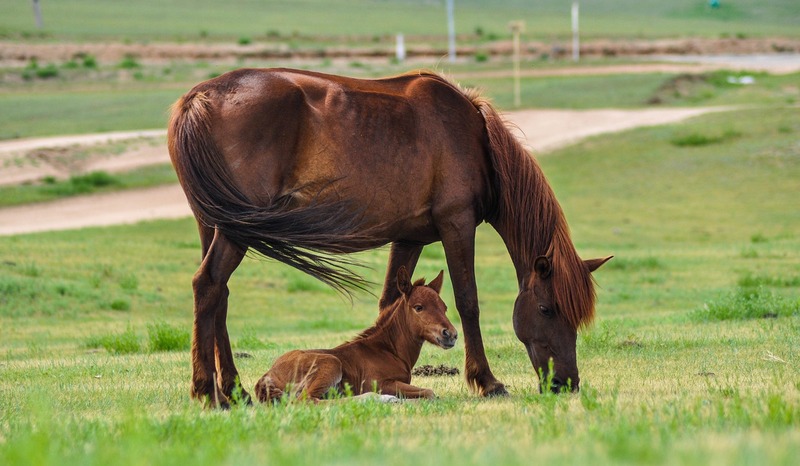 In particular, it will be created a favourable environment for awareness of the characteristics of life, culture and traditions of many peoples of the Mongolian nationality residing in the Western region of Mongolia, the aimag Huvsgul – especially the life Tsaatan reindeer herders in the aimag Umnugovi will be built paleontological Museum of dinosaurs, in the aimag uvurhangai the complex “13th century”, in the East of the country organizes trips to historical places connected with the life of Genghis Khan. In the XIII century capital of the Mongol Empire was the city of Karakorum (now Ulan Bator). Now tourists often go to see the ruins. The city was built by the son of Genghis Khan PDEA. To this day preserved the Palace of Gudea, stone walls of various buildings, artisan quarters. The ruins being excavated. Nearby Buddhist monasteries Erdene-Zu and Shant-hid. Erdene-Zu – is the most ancient and the most revered monastery in the country. It consisted of 62 temples, but now down to just three. The Communist era has almost destroyed the centre of Buddhism in Mongolia. Directly on the territory of the monastery you can buy beautiful Souvenirs, but you need to be careful when choosing – some Souvenirs are Chinese forgings, while others handmade items. 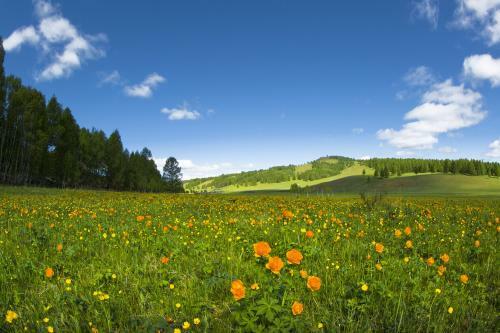 Spring in Mongolia is coming after a very cold winter. The days grew longer and nights shorter. Spring is the time for snow melting and the release of animals from hibernation. Spring begins in mid March and usually lasts about 60 days, although it can be as long as 70 days or as short as 45 days in some areas of the country. 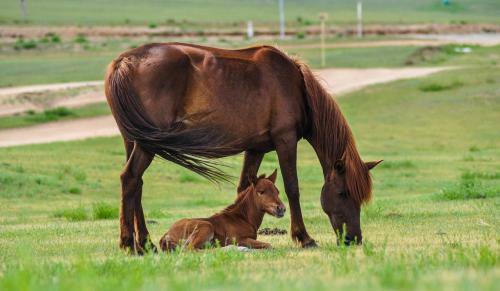 For people and livestock, it is also the season of dry and windy days. In the spring of frequent dust storms, not only in the South but also in the Central regions of the country. Leaving the house of a resident trying to close the window, as dust storms swoop suddenly (and quickly tested). March, 8 – International women's day. 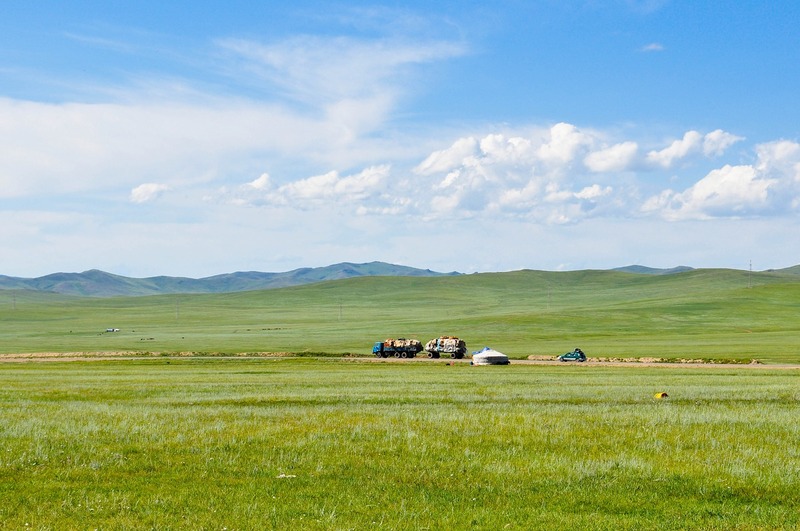 Summer is the warmest season in Mongolia. 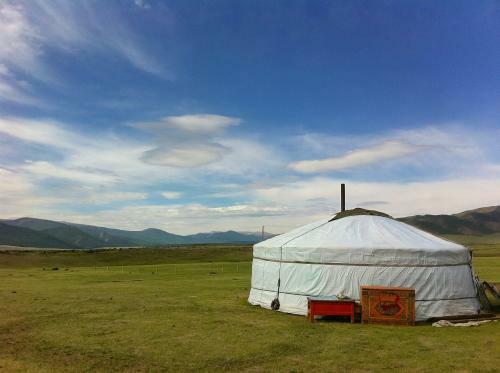 The best season to travel to Mongolia. There is more precipitation than spring and autumn. 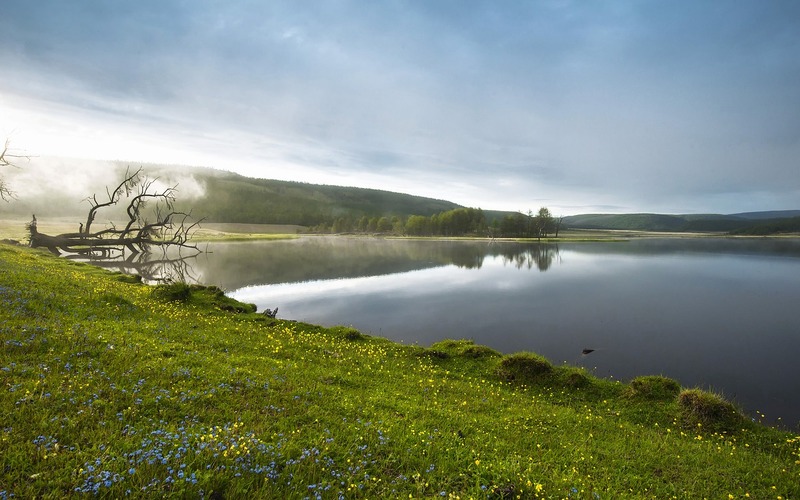 Rivers and lakes the most affluent. However, if the summer is very dry, then closer to the fall of the river become very shallow. The beginning of summer the most beautiful time of the year. Steppe green (grass not yet burnt out from the sun), and livestock gain weight and fat. 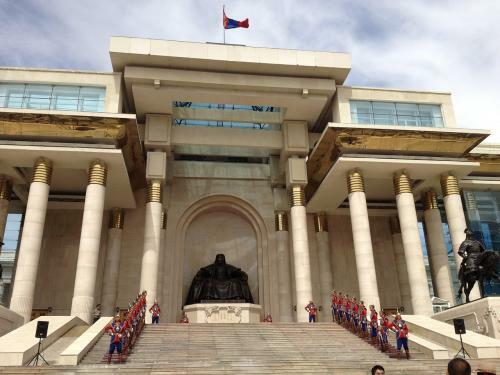 In Mongolia, summer lasts about 110 days from late may to September. The hottest month is July. The average temperature during this period most of the territory, +20 degrees, in the South to 25 degrees. The maximum temperature in the Gobi desert during this period can reach +58 degrees..
August, 22 – Festival "the Legacy of Genghis Khan" in the National Park Terelj. Autumn in Mongolia is the season of transition from the hot summer to the cold and dry winter. Autumn is less rainy. Gradually it gets cooler and vegetables and grains are harvested at this time. 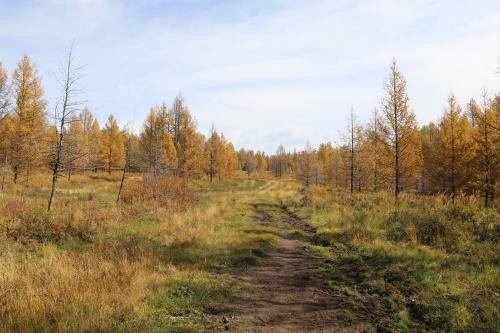 Pasture and forests become yellow. Flies die and livestock is fat and woolly in preparation for winter. 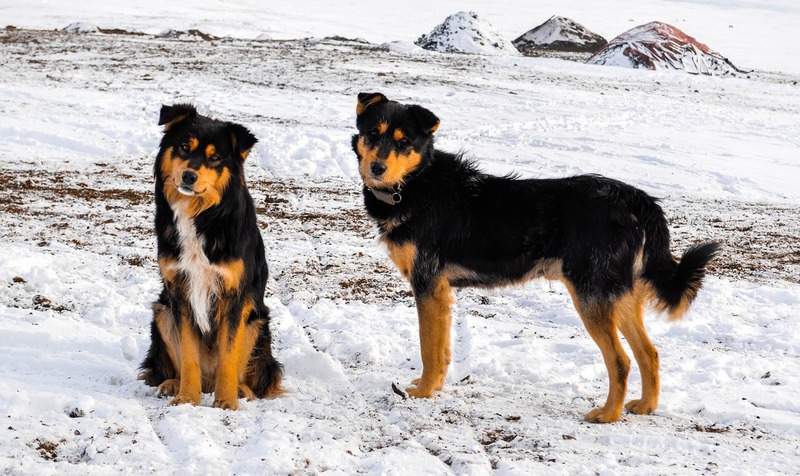 In Mongolia, winter is the coldest and longest season. In winter the temperature drops so that all rivers, lakes, streams and ponds are frozen. Many rivers freeze almost to the bottom. It's snowing across the country, but not heavy. Winter begins in early November and lasts about 110 days until March. Sometimes it snows in September and November, but the heavy snow usually occurs in early November (in December). In General compared Russia with the snow very little. Winter in Ulaanbaatar dust rather than snow. Although with climate change it is noted that in winter in Mongolia began to drop more snow. And snow is a real disaster for pastoralists (DSWD). The coldest month of the year is January. In some parts of the country the temperature drops to -50 degrees. 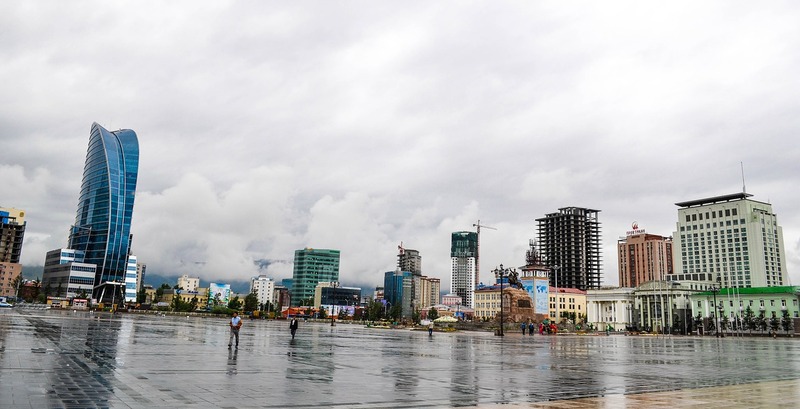 It should be noted that the cold weather in Mongolia is tolerated much better, because of dry air. For example: temperature -20 degrees in Ulaanbaatar is also transferred as -10 degrees in the Central part of Russia. February, 19 – the White month.